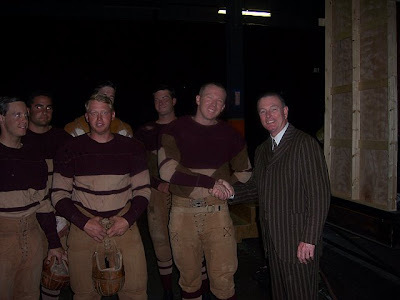 Have you been to see the new George Clooney movie "Leatherheads"?? 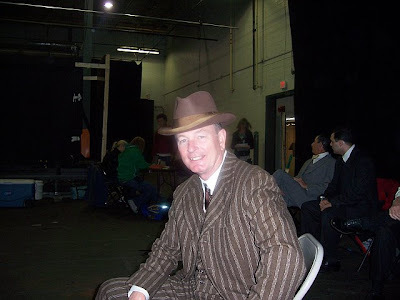 I have and enjoyed the stars, the laughter.............and watching for our classmate, Steve Davis. Hoping he'll share some behind-the-scenes fun with us, from his experience as an Extra, during filming in Greenville, SC. Steve, can we talk you into modeling that suit & hat at the next Fall Retreat? ?